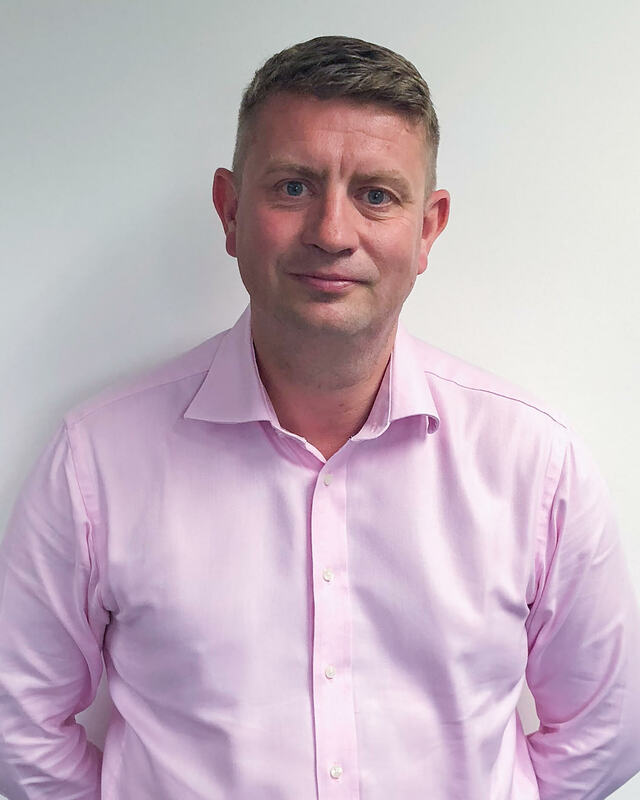 Andrew Midgley has over 20 years of experience in recruitment and is inspired and driven by hiring talent into his business who are prepared to go The Xtra Mile which is what TXM stands for. Andrew Midgley has 20 years of experience in recruitment and is passionate about giving people with the right attitude the opportunity to achieve their potential. As a Managing Director within TXM Group, Andrew has direct experience recruiting in talent-short markets such as Engineering and IT. He has been instrumental in creating a number of training academies including Developing U, which is designed for developing and training people both inside and outside of TXM businesses. In this Q&A, Andrew discusses how apprenticeships can deliver business value and address the talent shortage experienced across many industries today. RIX: What qualities/skills should an employer look for in an apprentice (i.e. attitude vs ability)? Andrew Midgley: Providing our apprentices have the aptitude, we at TXM Group believe that we can develop the ability, meaning that attitude is a key indicator of whether the student will be successful or not. This is a two-way process. Apprentices will always feel more engaged and develop more quickly if they have a program that is built to engage as well as educate. There is an old Confucius quote that goes: “Tell me and I will forget, show me and I may remember; involve me and I will understand.” This is our core belief in what we do, with the knowledge that the apprentices who apply themselves wholeheartedly will get hands-on development supported by our team of experts. It’s a successful model we deliver both internally for our group and externally for our clients. RIX: In terms of addressing talent shortages where in your view should apprenticeships sit within an employer’s hiring strategy? AM: Apprenticeships should play an important role in an employer’s hiring strategy. The key to success lies in ensuring the apprenticeship program is the correct fit and is carefully crafted to the businesses needs. RIX: What’s in it for the employer? Why should they support apprenticeships? AM: Talent acquisition can be expensive and invasive to synergystic teams so identifying, developing and upskilling talent in house can be cost-effective and at the same time ensure processing and continuity within the work force, having the knock on effect of maximizing output and staff satisfaction. RIX: How successful are the apprenticeship schemes that are currently available? AM: Across the industry, it can be a mixed bag. Within our group we have focussed on putting together an experienced team of support staff that can design apprenticeship programs that work seamlessly with and to the exact specifications of our clients. This is why we can boast some of the biggest brands on the planet as partners. RIX: How do businesses implement an apprenticeship scheme successfully? AM: Initially engage with an organization that is on The RoATP (Register of Associated Training Providers). Understand fully the requirements of what you want to achieve from the scheme and the commitments from all parties to deliver a successful program. We are dealing with people’s futures and must ensure that we get it right first time. The key to this success is constant two-way flow of communication between the providers and the client, as well as creating programs that are bespoke and robust enough to adapt to client needs. RIX: What can employers do to help retain apprentices throughout the program and beyond? AM: Provided that the programs are built to engage with apprentices, in my experience, most will look to continue working within their developer’s business. It is important that the apprentices can see how their professional journey will manifest, and that they’re made to feel like they are an integral part of the machine. One needs to create a professional culture that makes apprentices feel like they are part of a family. This is a philosophy we impress throughout the entire TXM Group, and it’s why our programs have resonated so well with our students.